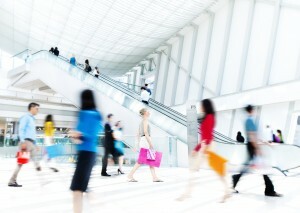 Digital signage is a very powerful tool, especially in the retail world. 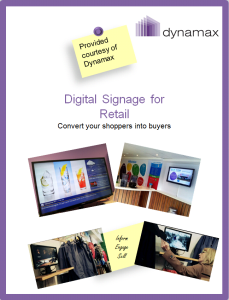 Digital information screens can be used throughout the store for branding, merchandising, promoting products and entertaining customers. Not only are they visually appealing, but they give retailers the opportunity to improve the shopping experience for customers. Digital displays offer the ideal platform in order for you to change information immediately, such as promotions for products or for specific customers. Unlike static signage that may have been in place before, this can be a much less time-consuming way of getting your information across. This entry was posted in Digital Signage, Retail, Tips and advice, Whitepapers and tagged Digital signage retail, digital signage software by hsmith. Bookmark the permalink.